We have two very nice places for you to eat at if you find yourself in London: Le Gavroche and the Waterside Inn. As they are both owned by the same people, you can guess by the sound of the first one that we are heading towards French cuisine. We are even heading to France, and more precisely to Burgundy, the birthplace of the Roux brothers. Albert and Michel Roux are both cooks, both started and in France, and both decided to conquer the British capital with their skills. Before making their big move across the English Channel, the brothers had the chance to work for the British embassy in Paris. In London, they first cooked for the Rotschild family, before going South to Kent and the residence of Lord Cazalet, head of the Queen’s stalls. In the 1960s, London was still far from being the food capital it has become today. For the Roux brothers, preaching the art of good cooking, the art of cooking the French way, was like trying to get through the Amazon forest armed with a stick. 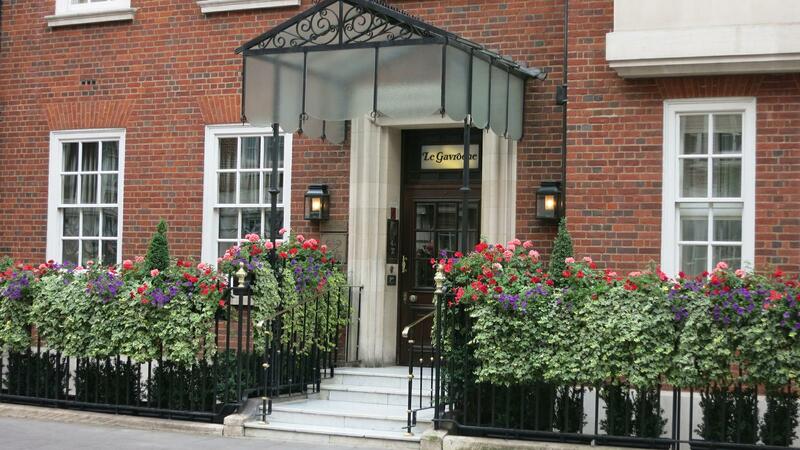 Still, they opened their first restaurant, Le Gavroche, on Sloane Street. Success was quick to come, as Albert and Michel had already seduced wealthy clients while working for Lord Cazalet. In 1982, the restaurant obtained its third Michelin star, a first for a French restaurant in the UK. The second restaurant is opened in 1972 by Michel and can even cater the Queen herself, as she has her own dining room in it. The Waterside Inn also obtained three Michelin stars, which was an incredible performance at the time for two institutions owned by the same family; that happened long before the successes of Alain Ducasse and Joël Robuchon. Taking it from there, the Roux brothers will build a real cooking empire in Britain, opening a dozen of restaurants, shops and catering companies. Their real pride however, is to have democratized French cooking in the UK, by training more than a thousand of chefs. Some of them, like Gordon Ramsay, now have the fame we all know. Today, Michel, Albert’s son, has taken over Le Gavroche, which has moved to Upper Brook Street in the posh area of Mayfair. The cooking of the Roux family is still shining in London.